The birth of cinema is said to have taken place in France with Auguste and Louis Lumière’s L’Arrivée d’un train en gare de La Ciotat in 1895. Since that time, France has been vital to the experience of cinema, with one period (French New Wave) during the 1950s-1960 being of vital importance to the growth of film. 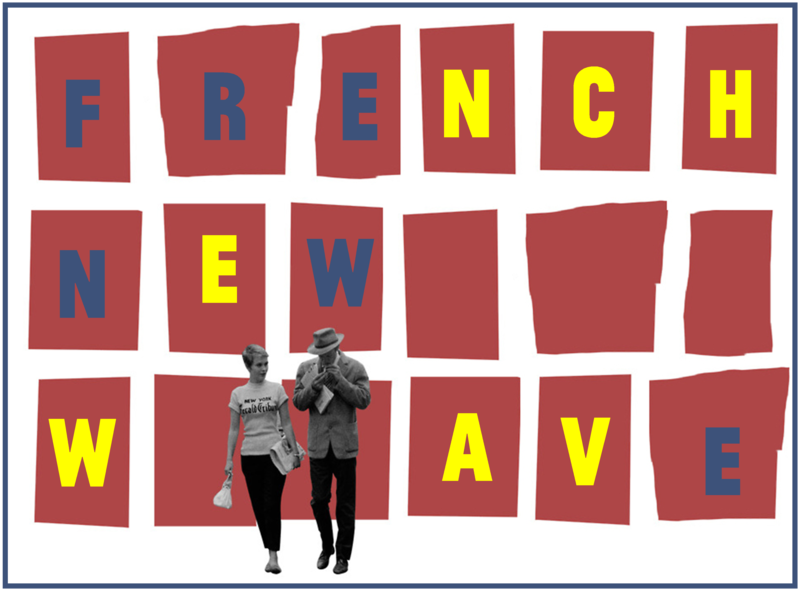 The French New Wave was a term blanketed by critics for a group of French filmmakers during the late 1950s to the 1960s. Inspired by Italian Neorealism these creators broke from the conservative film-making style of their predecessors. Directors such as Goddard, Truffaut, Rohmer, and Chabrol began to make bold movies that experimented with techniques previously believed to be antiquated. Using portable equipment, direct sounds, and a film stock that required less light, allowed these pioneers to create movies in a documentary style. Combining discontinuous editing, long takes, combining subjective and objective realism, and adding ambiguity and unreliableness to the narration, allowed French New Wave to give a voice to the political upheaval that was occurring around them. You can check out all of the French movies, including this year’s best picture winner, The Artist, below or continue reading after the jump for more resources of French Cinema.